Tasty healthy drink especially for kids rich in Vitamin D, iodine, iron, protein, phosphorus to keep your kids healthy and grow stronger. 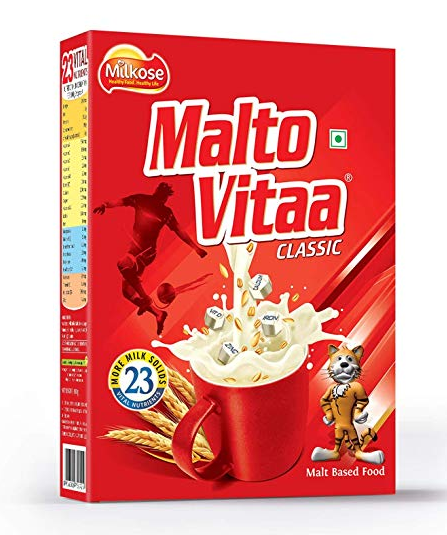 Buy Malto Vitaa Kids Health Drink-500g Refill Pack (Classic) worth Rs.215 at Rs.138 only at Amazon. 2. Select “Apply 10% coupon” and Click on Buy Now.